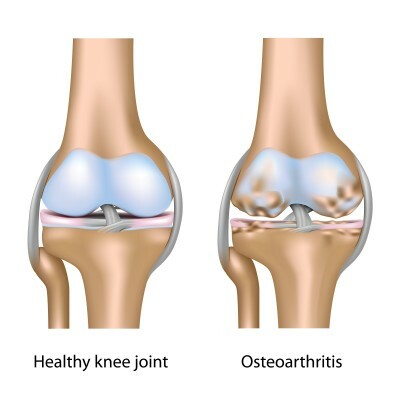 Arthritis is a condition involving the chronic degeneration of cartilage and fluid around the joint surfaces resulting in joint inflammation. It can also involve the formation of new bone around the joint surfaces. Arthritis is a slowly progressive disease which starts with almost undetectable discomfort and may progress to the point where the animal is in such pain that is reluctant to walk, get up from a resting position and may even refuse to eat. Arthritis is not confined to older animals – it is not unusual for us to meet young dogs that have arthritis as a result of injury or joint abnormalities. It can be extremely distressing for the owner to see the animal in such discomfort. Clinical studies have shown that regular but moderate exercise is beneficial, particularly swimming. Over exercise can be as damaging as too little exercise – dogs should not be walked until they are struggling to make it home or when they are reluctant to walk. Management of the disease can often involve a variety of treatments at the same time to get the best results. It is vitally important to keep weight down as any increased load on joints can accelerate progression of the arthritis and increase pain levels. Your veterinary surgeon can advise on suitable diets and we can weigh your dog regularly to keep an eye on progress. Why is hydrotherapy good for arthritis & osteoarthritis?